Note: This is an update to an earlier post about US Plans to impose sanctions against Russian oligarchs. Reuters reported earlier this week that the White House planned to announce sanctions against Russian Oligarchs. It is about time. To date, the vast majority of experts on the subject of Russia have been critical over the US lukewarm retaliatory response to Russia after it has been conclusively proven, that its operatives successfully launched a full throttle cyber/ propaganda attack against the US voting/ elections infrastructure in 2016, in order to sow chaos and discord among the American peoples and to effect the outcome. Then there is the Russian execution by nerve gas against a Russian ex-pat and his daughter who were living in the UK. 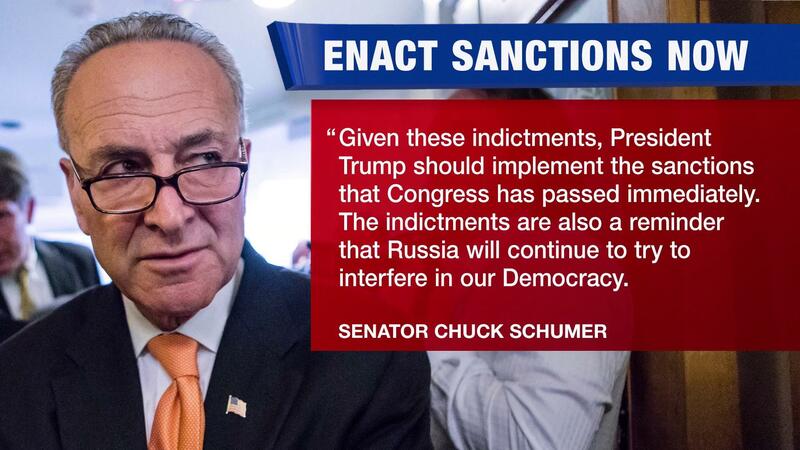 On the 6th of April 2018, the US has finally enacted some serious sanctions that will cause some real pain against certain Russian oligarchs, many who are friends of Russia’s President Vladimir Putin. Here’s the million dollar question: Will there be a leak from Russia with love regarding President Trump? “The Trump administration imposed new sanctions on seven of Russia’s richest men and 17 top government officials on Friday in the latest effort to punish President Vladimir V. Putin’s inner circle for interference in the 2016 election and other Russian aggressions. Dear Gronda, peace and love to you and yours. Thankyou for your efforts, I so appreciate your posts that I go nowhere else with regards US. I wish it would all end quickly, but there will be some tears for sure in the near future. Mr Meuller has to play a strong hand when (and if) he can. I feel that Mrs Clinton should not have used the term “deplorables”. I think the Democrats will have big swing come November, (all things going well). But the damage has (is) being done and will mark the end of old order. This is not a bad thing. But also is not good. A paradigm shift is in the making. Zeitgeist. I do agree with everything you say. There is this one gift that the US has which is history and the knowledge that we have overcome worse times. I came of age 1968. This was the year two major political figures were assassinated within a couple of months apart. They were Martin Luther King and Robert Kennedy, the brother of President Kennedy who had been assassinated 5 years earlier. This was the year President Nixon was first elected. After Martin Luther King was killed many cities broke out in major riots. In Chicago, there was the Democratic Convention where anti-Vietnam War protests went on for days. The protesters were not treated well. It was only a couple years later when there was a student anti-Vietnam war protest where 4 students were gunned down by US national guard shooters. There was a Trump like figure who ran for the presidency in 1968. He was the racist Governor of Alabama George Wallace. Then about 4 years later, there was the start of the Watergate hearings. We will overcome this nightmare as well. Trump must be feeling the pressure to act, otherwise, I feel sure he would not put pressure on Putin. This is like a shot gun wedding. The president has no choice but to act his part. Yes, there have to be those who are sitting on the president on this. Thanks for this post, Gronda. Much has been said about Trump’s failure to act against Russia and to put in place tactics that will foil Russian attempts to meddle in U.S. elections in the future. Why would he? They propelled him into the White House. He’s grateful and looking forward to a repeat performance in 2020. The Dems capturing control of both Houses of Congress in November would make him sit up and smell the roses. I’m under no illusion. 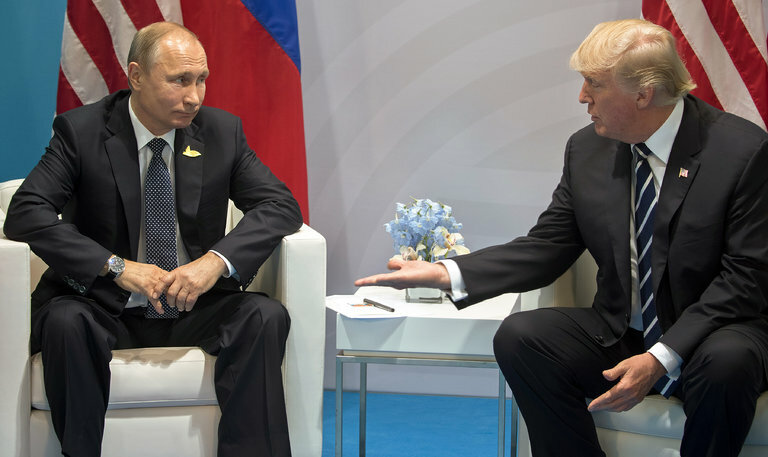 President Trump is frightened to death of President Putin of Russia. I suspect that President Putin has the power to make President Trump’s life even more miserable if he chose to act. The president has somehow been forced to act. He’s been told that if he doesn’t act, he will not be respected by the Russian leader which is the kiss of death to a bully. I would love to know the rest of the story as there’s a piece of the puzzle missing. We’re all hopeful that Mueller will find all the answers. You and I both know that President Trump is not willingly taking action against Russia. Someone must have told him he looks weak by not taking on President Putin and what is worse, President Putin has no respect for those who don’t do this. The culture is very different. The president has no option but to play hardball. But I suspect that the president has his reasons. Gronda, didn’t the House Intelligence Committee ended the Russian probe? They declared verdict of “No Evidence Of Collusion”. 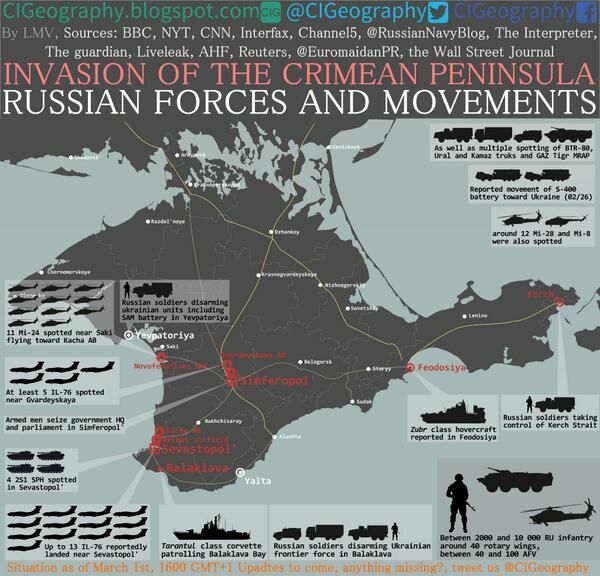 Gronda, perhaps i’m missing the big picture… but aren’t these Russian “sanctions” meaningless? So what if Russian oligarchs and 17 top government officials are forbidden to do business with the West? There’s already a Russian law in effect stating that all Russian gov’t officials are forbidden to hold assets and conduct business outside of the country. Russian oligarchs made their billions doing business in Russia, certainly not in the US. So how are we hurting Putin but imposing these worthless sanctions? I believe President Putin is laughing at our feeble attempt to impose economic hardship. The list, released Monday by the Treasury Department, includes various political figures in Russia who are close to the Kremlin, but not Putin himself. 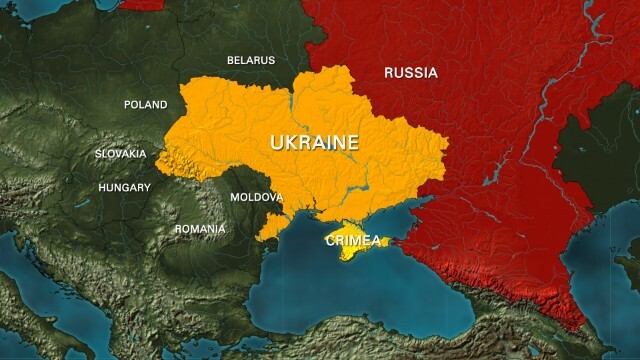 “In effect, all 146 million of us have been put on some list,” Putin said, as reported by Bloomberg. The 65-year-old Russian president – who is running for re-election – quoted an old proverb, “the dogs bark but the caravan goes on,” to play down the significance of Washington’s sanctions. The US House Intelligence committee did disband but most of us had figured out long ago that those republicans conducting the hearings were not seriously in pursuit of the truth. There is still the US Senate Intelligence committee and the FBI’s Trump-Russia probe led by the Special Counsel Mueller which are serious investigations. Too many of the Russian Oligarchs have ignored the rules and they have moved some of their monies outside of Russia . Actually, they have moved lots of monies outside of Russia. This means that these oligarchs will experience some pain. Yes, agreed that Russian oligarchs moved billions out of Russia in the nineties when the Soviet Union broke up, leaving Russia was in dire financial straits. Many oligarchs settled throughout Europe, esp in London! Since the proposed sanctions to target Russian oligarchs back in Dec. 2017, many oligarchs actually BEGGED Putin to allow them to repatriate their assets back home. Russian billionaires living in Britain have begged Vladimir Putin to be allowed back into Russia without being arrested. It is understood that more than ten oligarchs have contacted the Kremlin asking for safe repatriation back home after fleeing the country to escape court proceedings. It comes amid a crackdown in Britain on businessmen suspected of corruption who cannot account for how they accumulated their vast wealth. Last week it was announced that Russian oligarchs suspected of corruption will be forced to account for their luxury lifestyles in the UK in a new crackdown on crime. Security minister Ben Wallace said the ‘full force of government’ would be brought to bear on foreign criminals and corrupt politicians who use Britain as a haven. Officials will use new unexplained wealth orders – which came into effect this week – to seize suspicious assets and hold until they have been properly accounted for. (Bloomberg) — President Vladimir Putin is using the threat of additional U.S. sanctions to encourage wealthy Russians to repatriate some of their overseas assets, which exceed $1 trillion USD by one estimate. Putin told lawmakers late Monday that a new capital amnesty program was needed “given the foreign restrictions, which instead of lessening are now worsening,” according to a transcript posted on the Kremlin’s website. This “should stimulate the return of capital to Russia,” the president said, without specifying how long the measure will last. 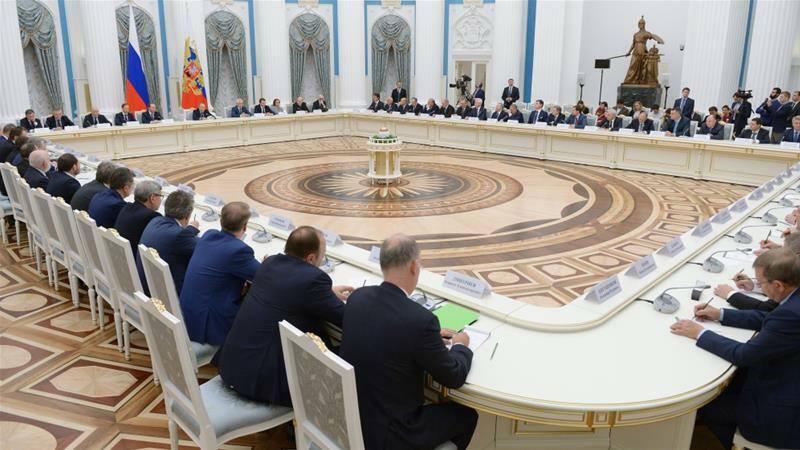 “People should feel comfortable and secure and it shouldn’t involve additional expenses,” Putin said Tuesday at a Cabinet meeting where he ordered officials to finalize the plan. It almost seems the sanctions have an opposite effect of repatriating oligarch funds back into Russia…. so how does that hurt Putin, the Russian economy or morale? 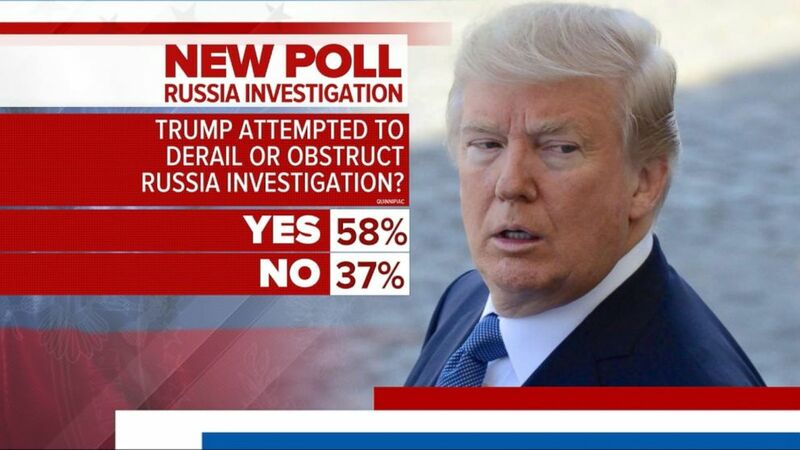 Perhaps Trump is doing Putin a favor! Putin wins again in geopolitical chess.